I’ve been installing more music studio hardware into the rack lately. Because I’ve been pulling the rack in and out more, I ended up pulling the two “L” brackets holding the rack halves loose. 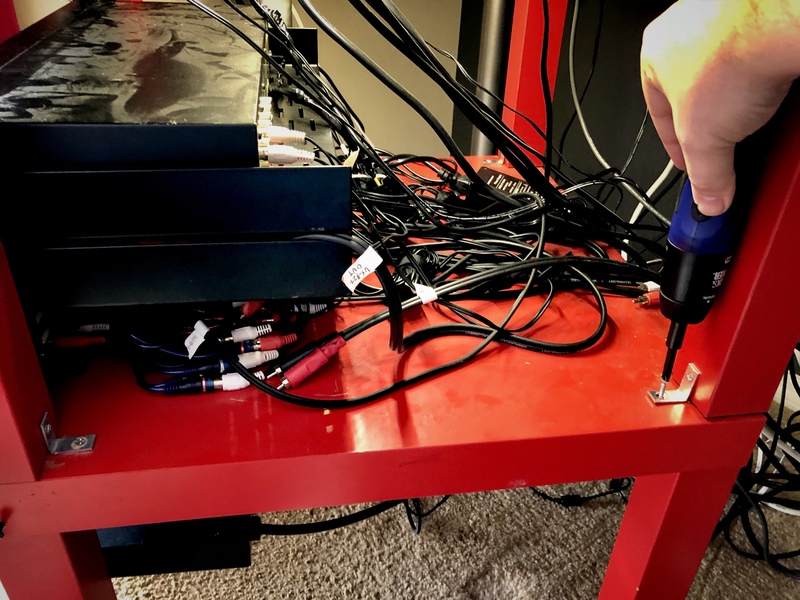 So, while having the rack out when modifying and securing the X-Touch Mini into the rack, I took time to strengthen the rack and install additional rack rails. I use an X-Touch Mini in my music studio rack. I decided to do this by using metal rack spacers cut with the X-Touch Mini sitting in the center. 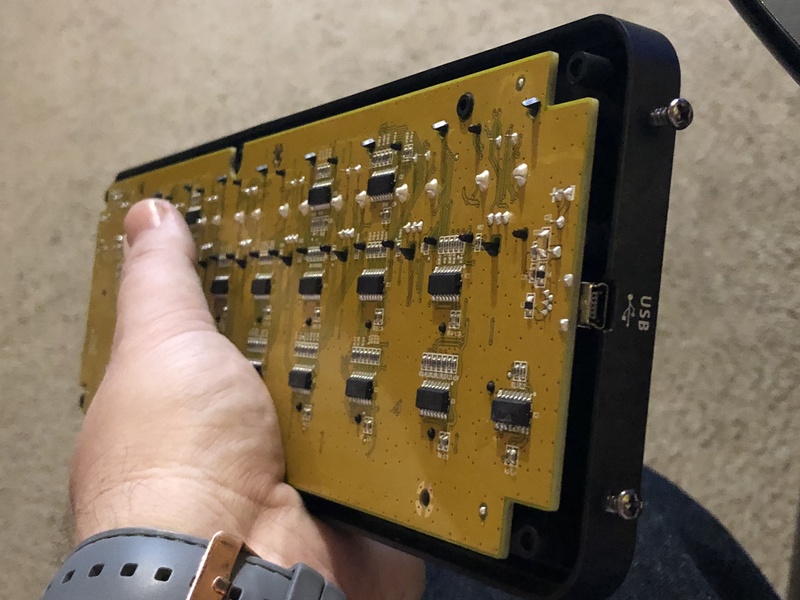 By using screws screwed into the sides of the X-Touch Mini’s plastic housing (in front of the rack spacers), it will make it so that pressing the buttons or moving the fader will prevent the device from falling backwards. Here’s how I modified the X-Touch Mini to mount into the rack. There’s a lot of audio interfaces out there on the used market. It can be really tempting to consider buying an interface that used to cost a lot of money ($500, $1,500, etc) for a cheap price ($150). Most of them work perfectly fine and are in great condition. The problem? They either don’t have modern connection types (such as using obsolete FireWire) and / or there’s no drivers for them for current operating systems (macOS or Windows) and / or they’re not compatible with your current DAW. I had a need to install a relay switch in the studio. 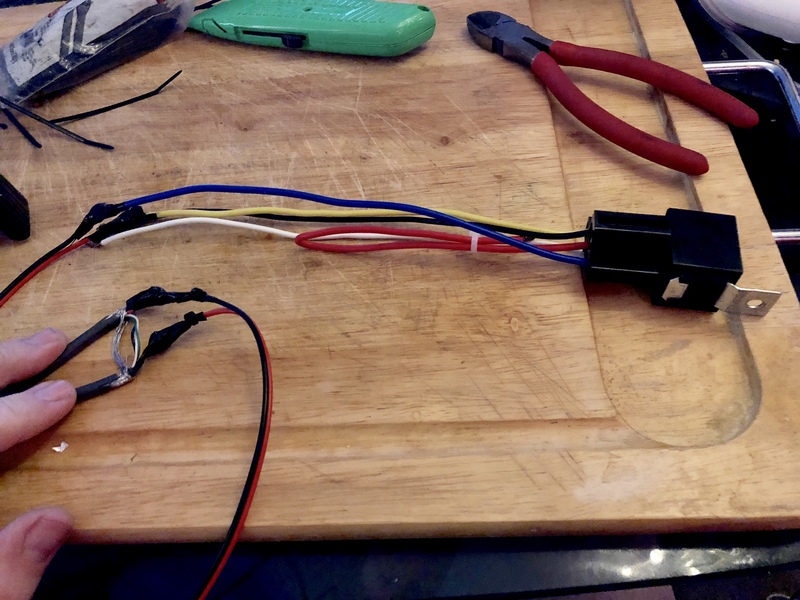 I’ll discuss what is a relay is, why I’m installing it and how you can install one too. This is gonna’ be the most detailed review / talking piece about using the Ableton Push with Reason you’ll ever find. So let’s start this by asking; what is a universal controller? A universal controller is a physical hardware device (“USB controller”) that allows you to control every aspect of a device. A universal controller typically won’t have as many buttons as the virtual device they’re controlling, they’ll have different “banks” of parameters and, if that isn’t enough, different “pages” of banks. This is what the Ableton Push has. It can control eight things at a time per bank and has access to eight banks at a time, with additional (practically unlimited) pages of banks. So, using this method, a universal controller like the Push can control as many different buttons, knobs, sliders and whatever a device has. 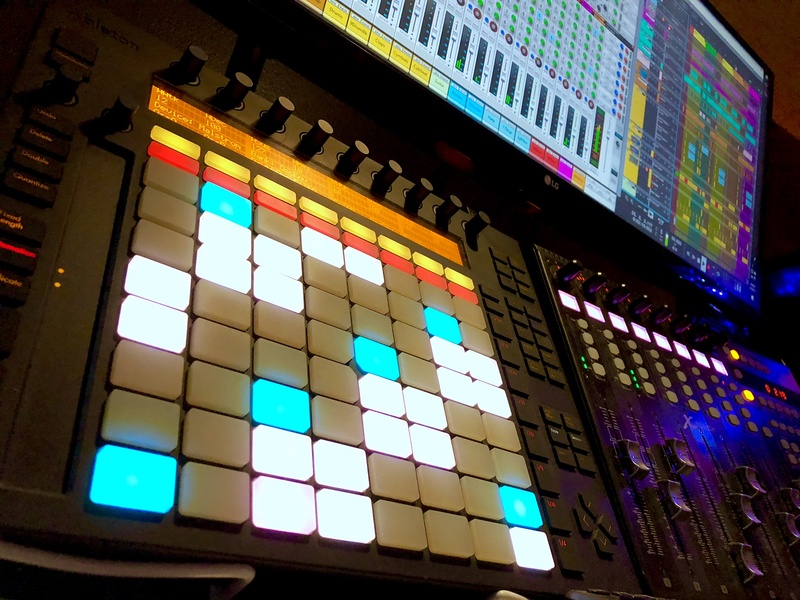 (Updated 04/29/2019) I created some custom virtual rack device remote map code for RetouchControl’s PusheR and PusheR2 software, which allows the Ableton Push (versions 1 and 2) to be used as a universal controller in Reason. In order to control a virtual device in Reason (i.e. 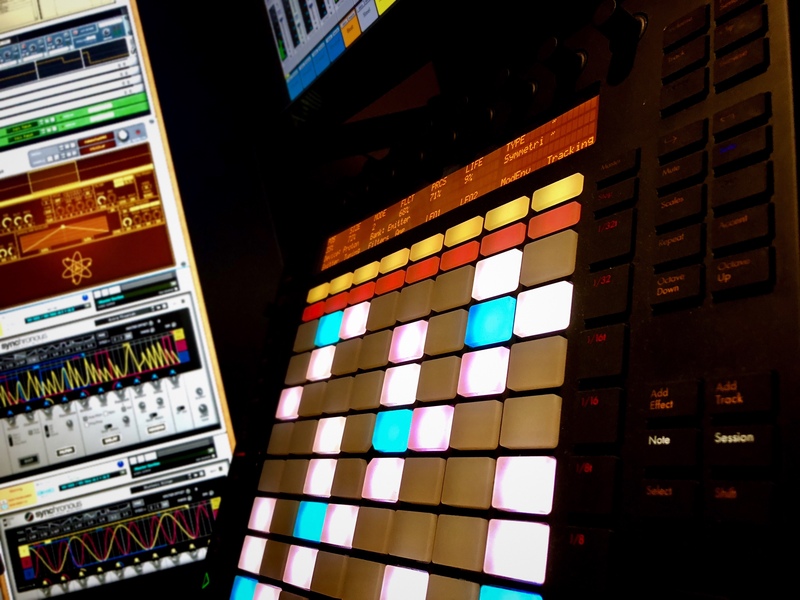 Synchronous) with PusheR and the Ableton Push universal USB hardware controller, the remote map of PusheR needs to have code written for that virtual device.